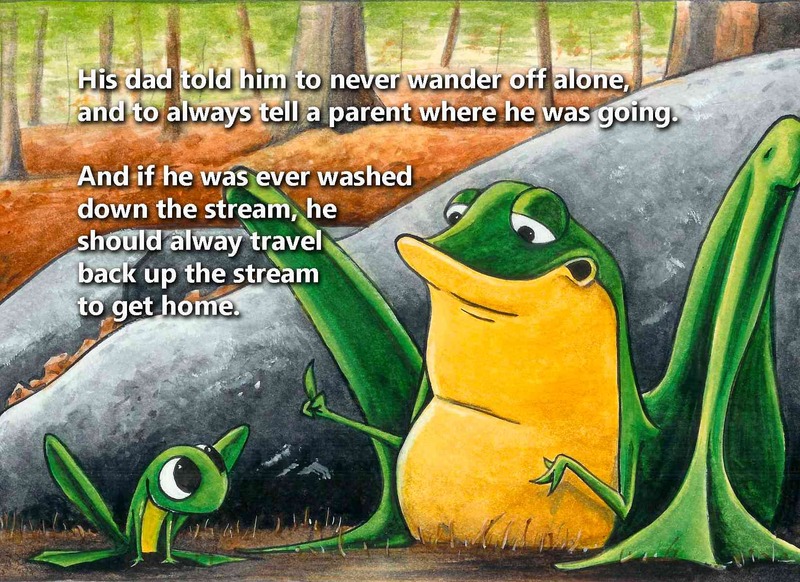 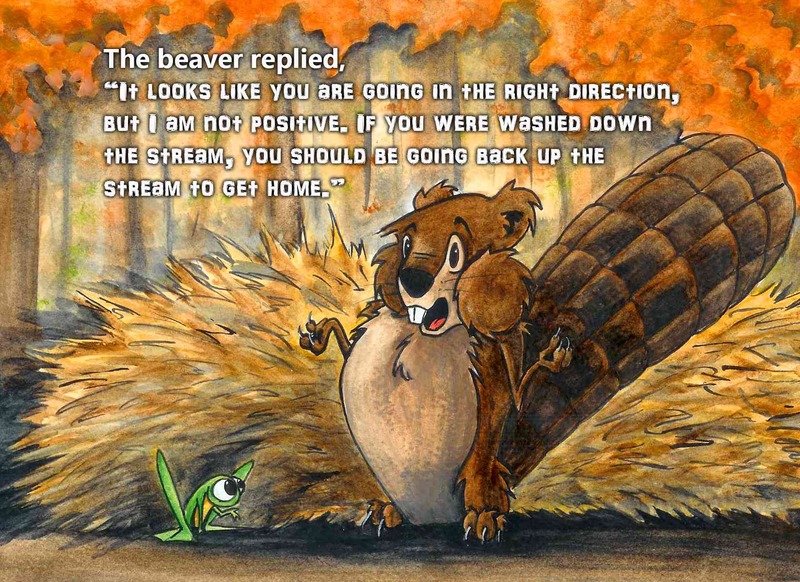 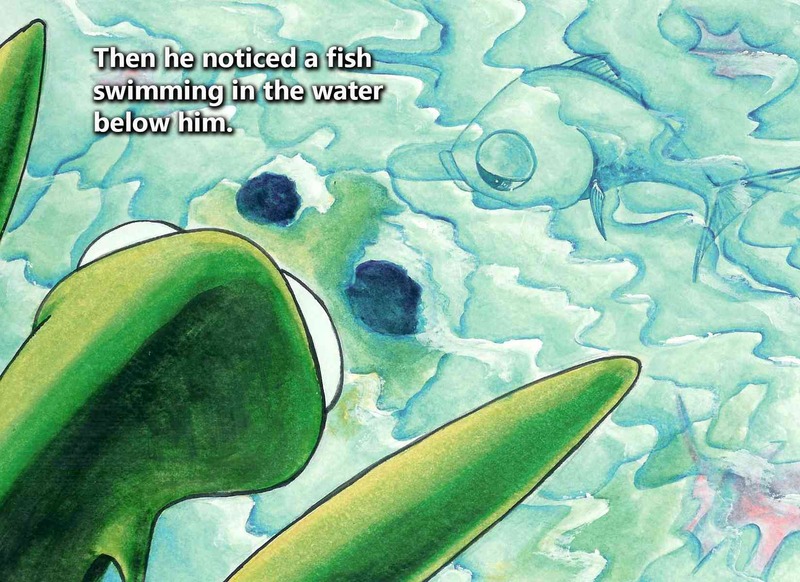 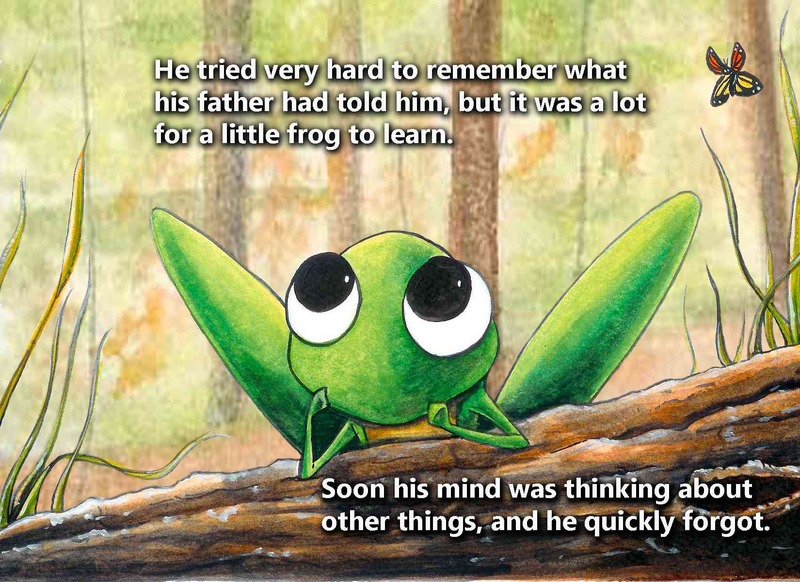 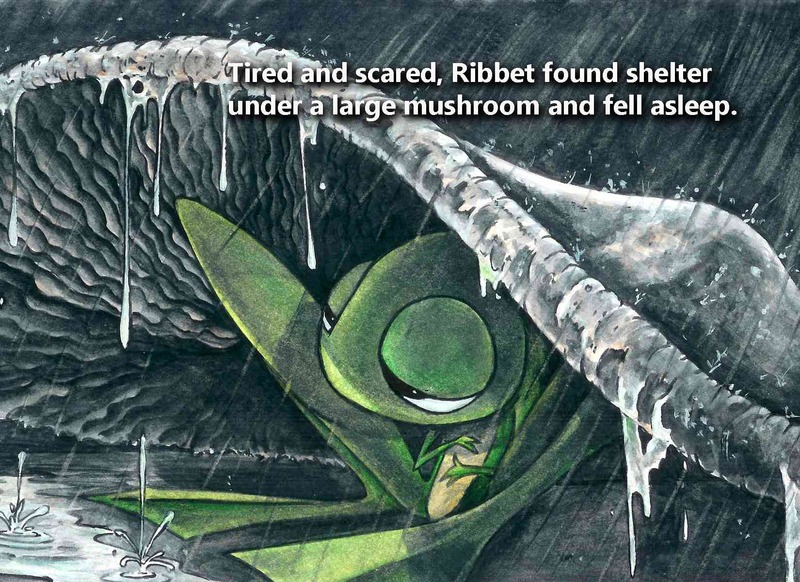 Ribbet the Frog is a fun story that follows the adventures of a young frog that gets washed down the stream during a storm and struggles to find his way home. 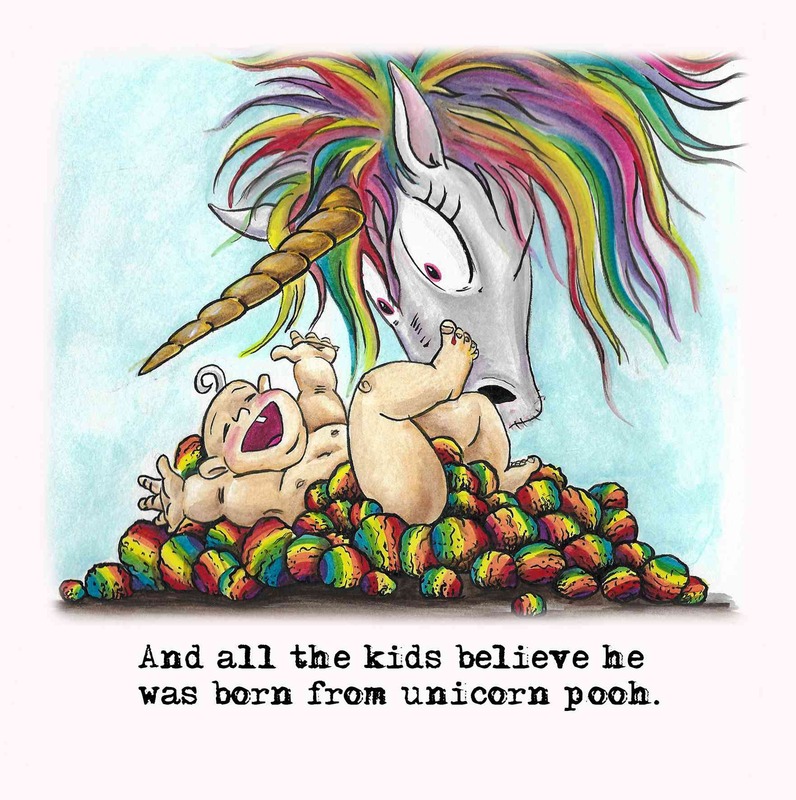 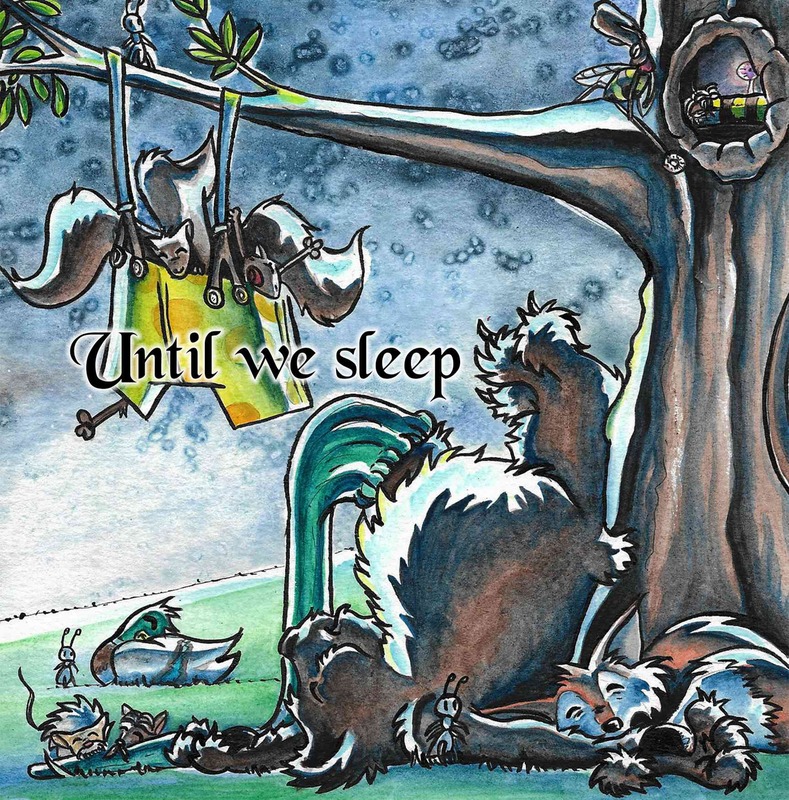 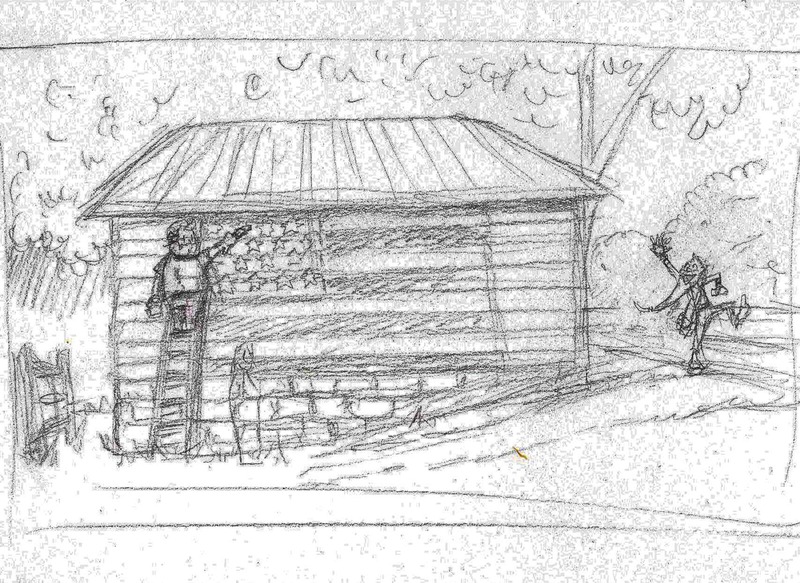 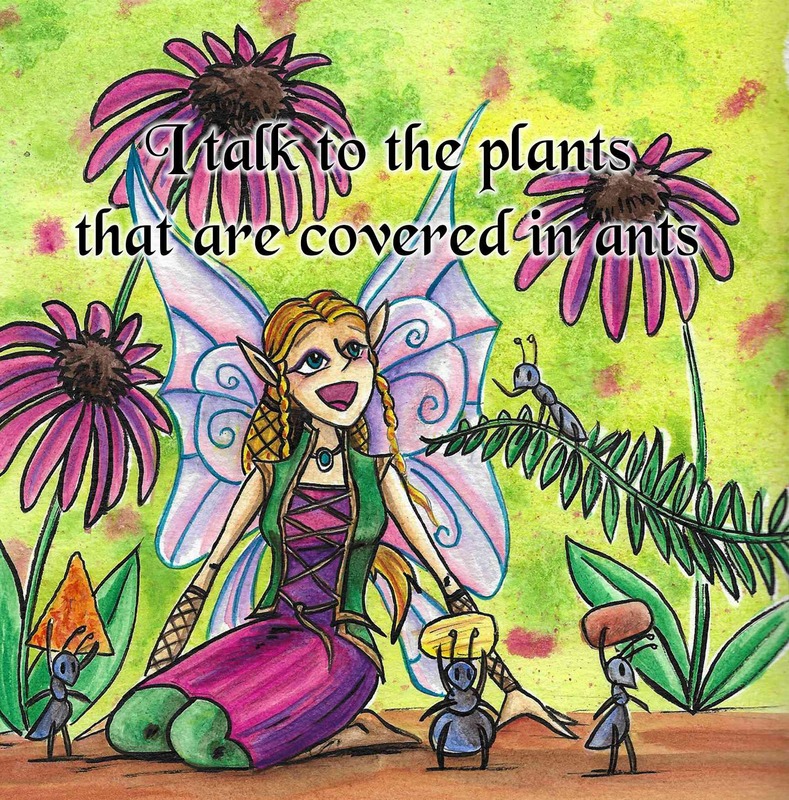 Written by long time friend Anna Marie Altieri, back in 1998, I originally finished the illustrations around 2002. 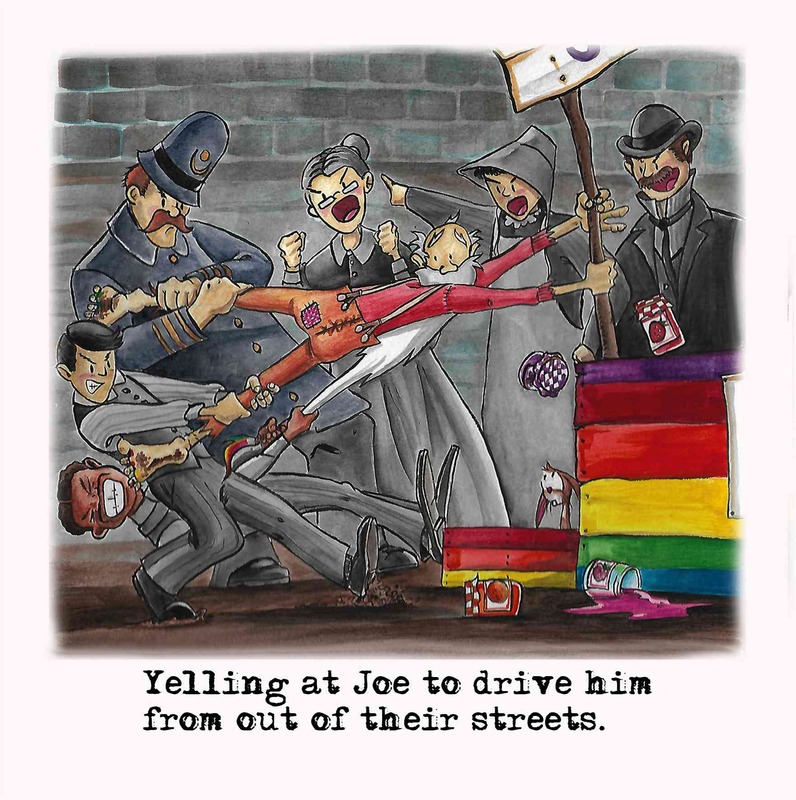 But life has it's way of getting in the way, and the book was shelved until 2015. 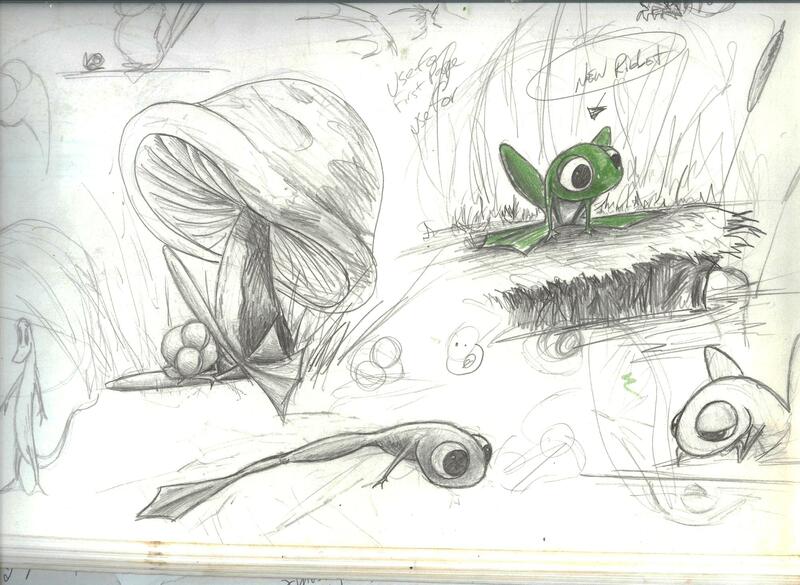 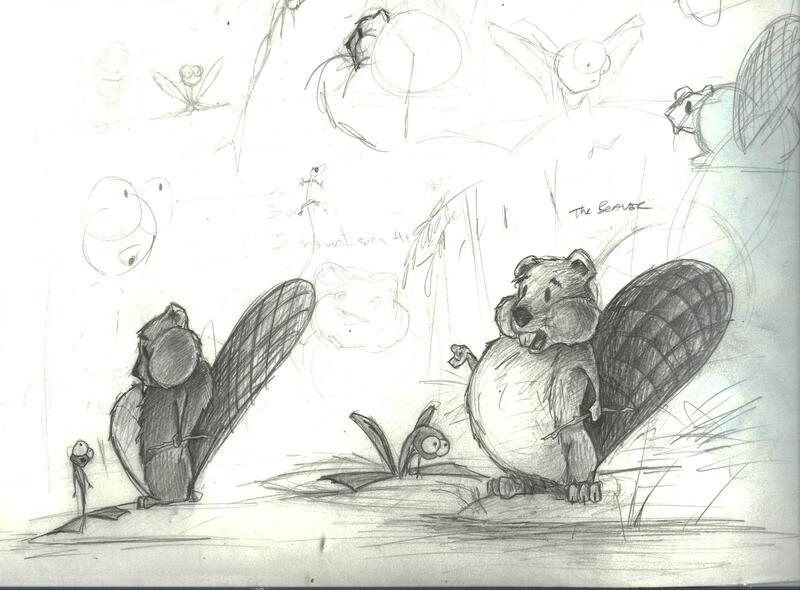 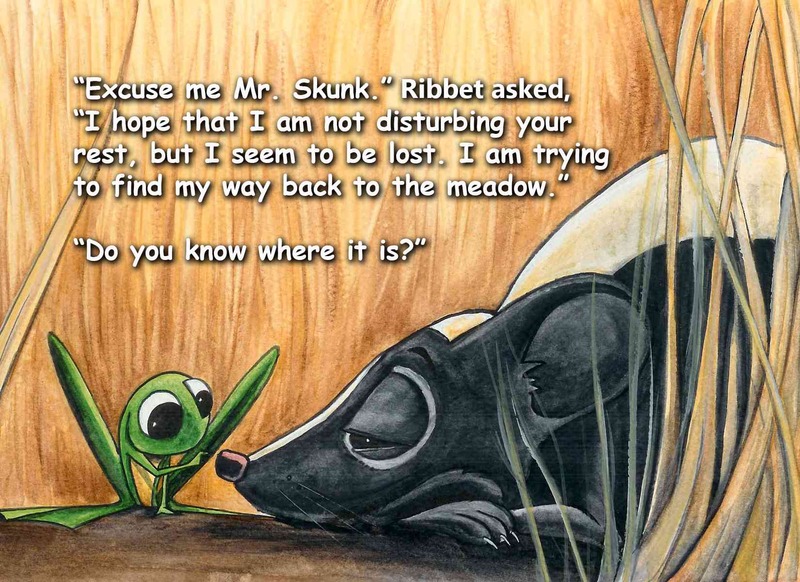 After years of looking at the illustrations just sitting in my portfolio, and at the request of a neighbor, Lisa Fyvie, that was looking on line to try to buy it for her students, I decided it was time to bring Ribbet back. 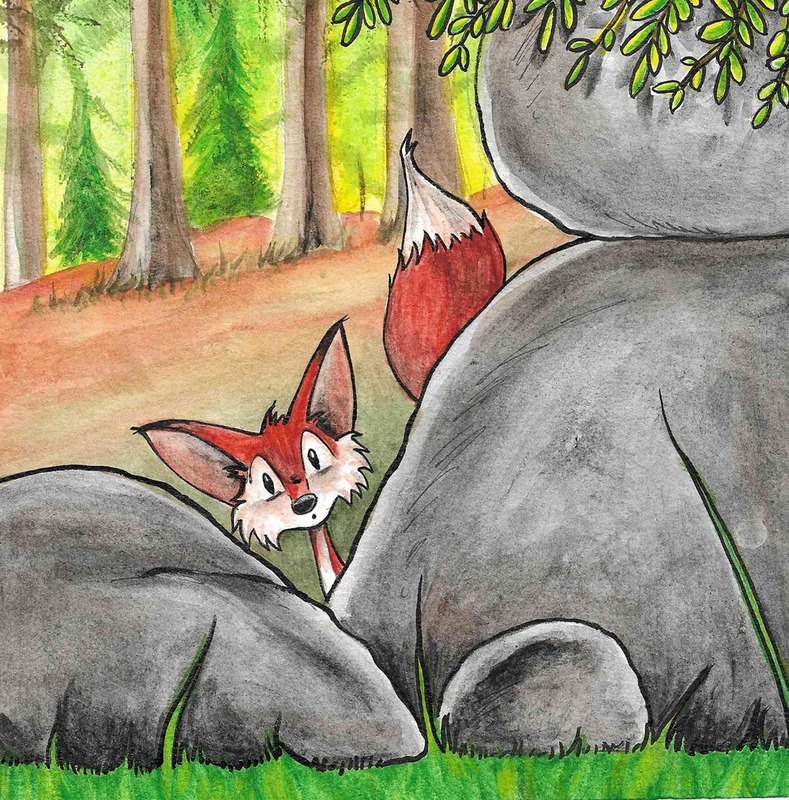 It was time to learn about self-publishing. 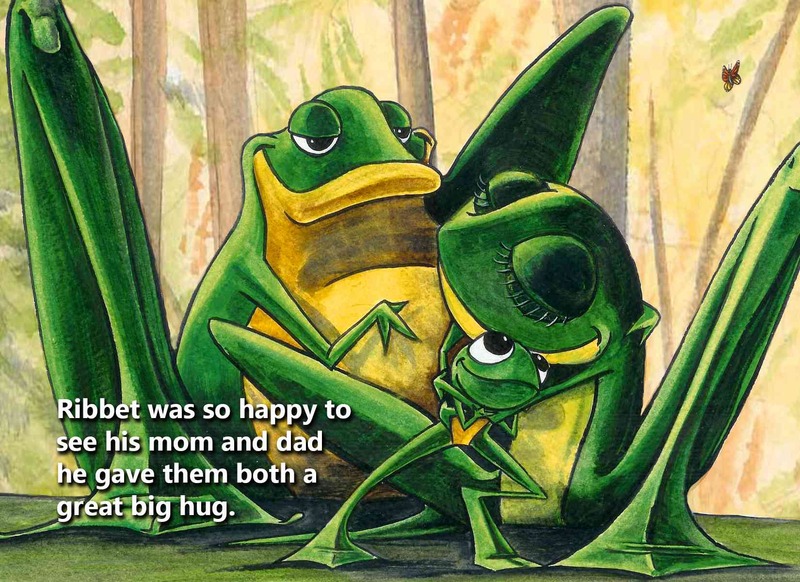 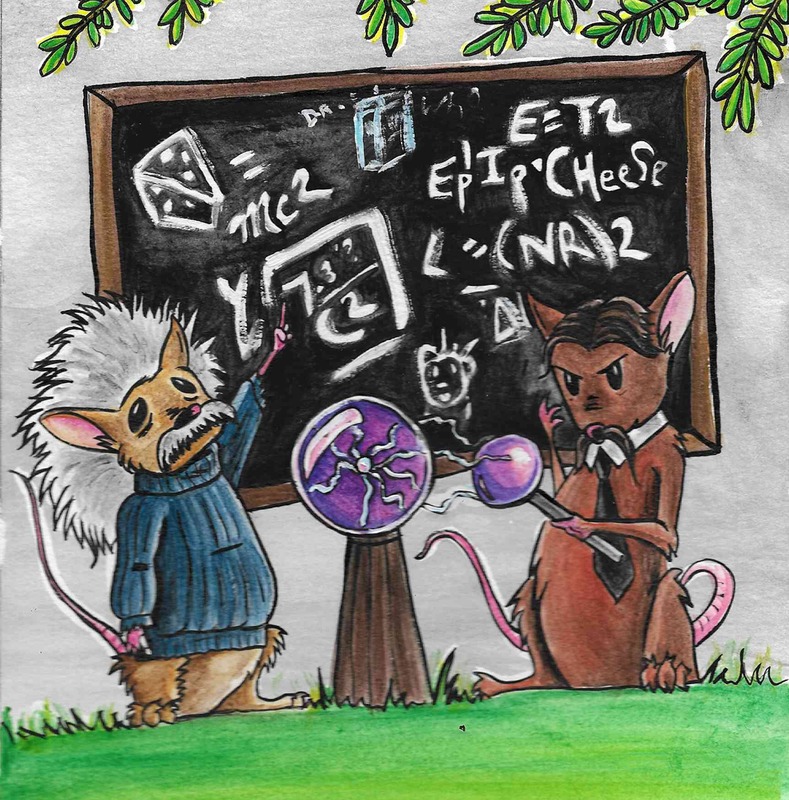 After a few months of tweaking and editing, I contacted Anna Marie and Ribbet the Frog was officially published through Createspace in March of 2016. 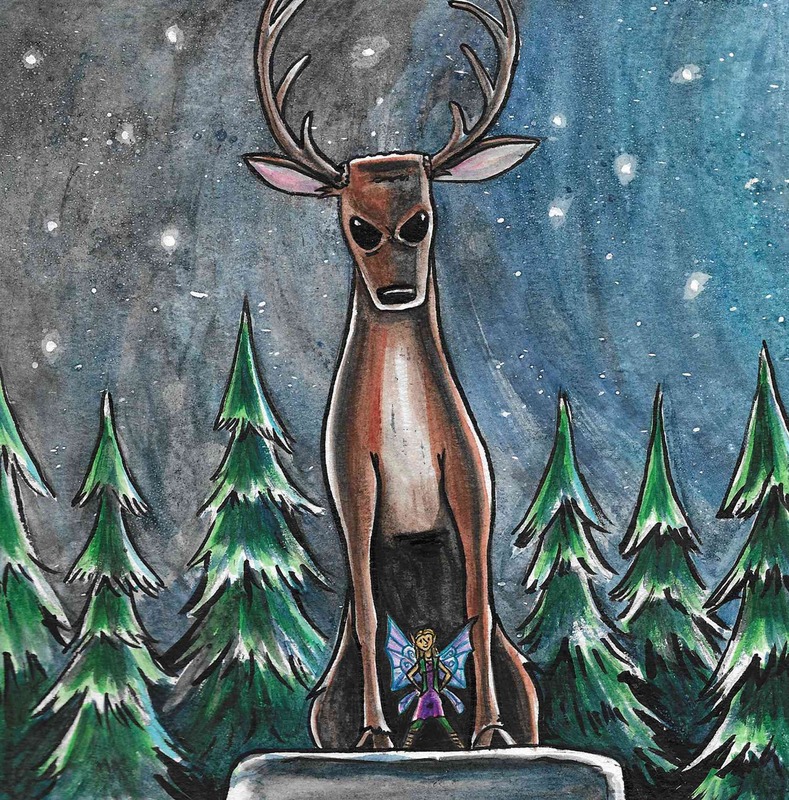 Original paintings were created in Watercolours, edited in Photoshop. 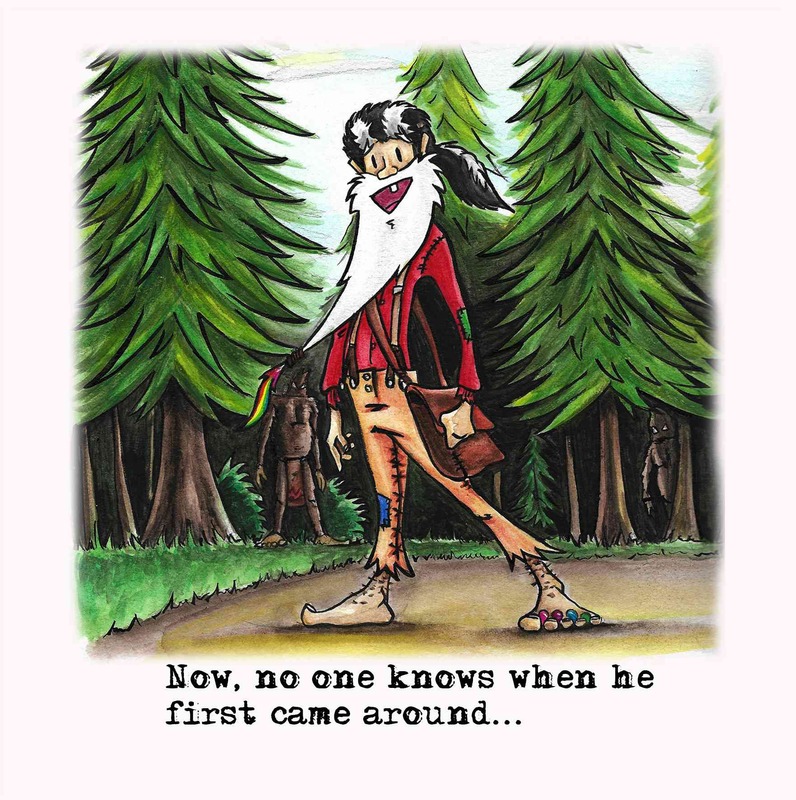 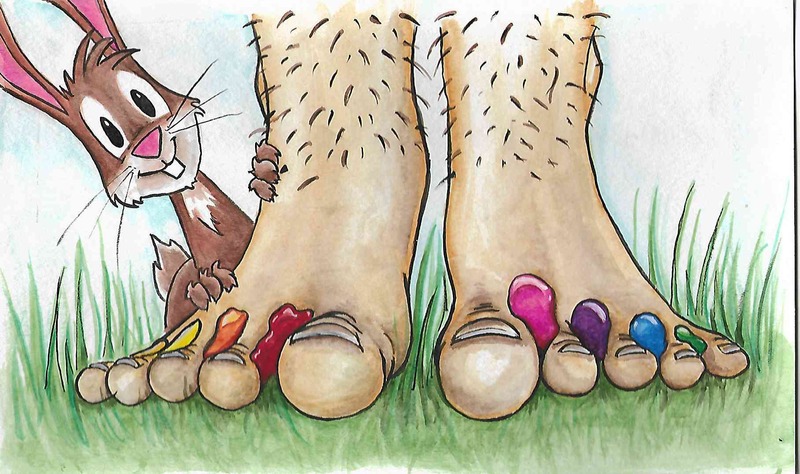 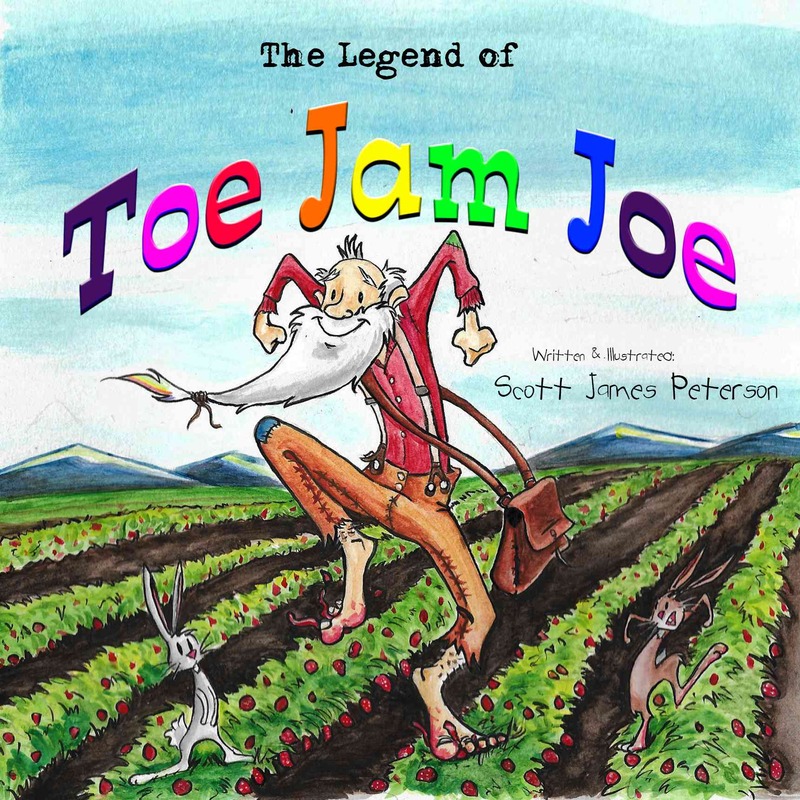 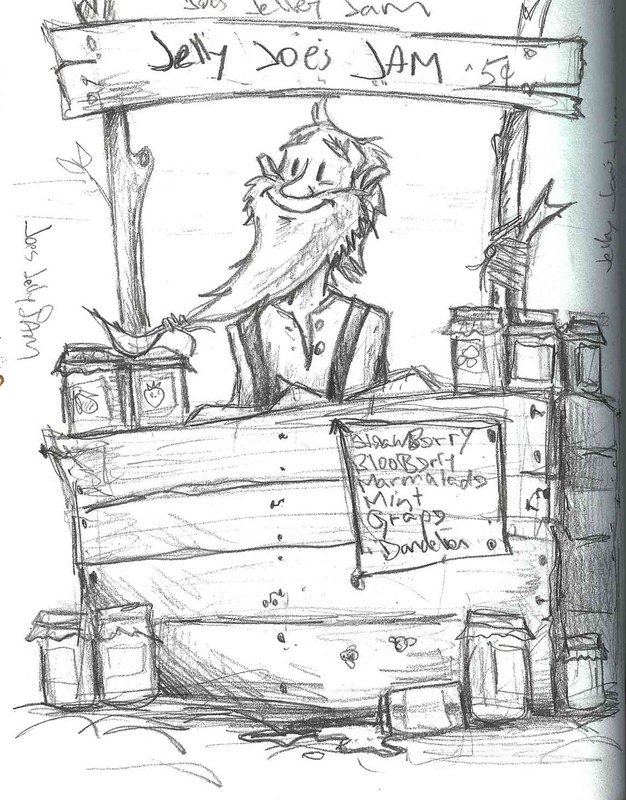 The Legend of Toe Jam Joe is a fun music and picture book combo about a silly old man that can magically make jelly come out of his toes. 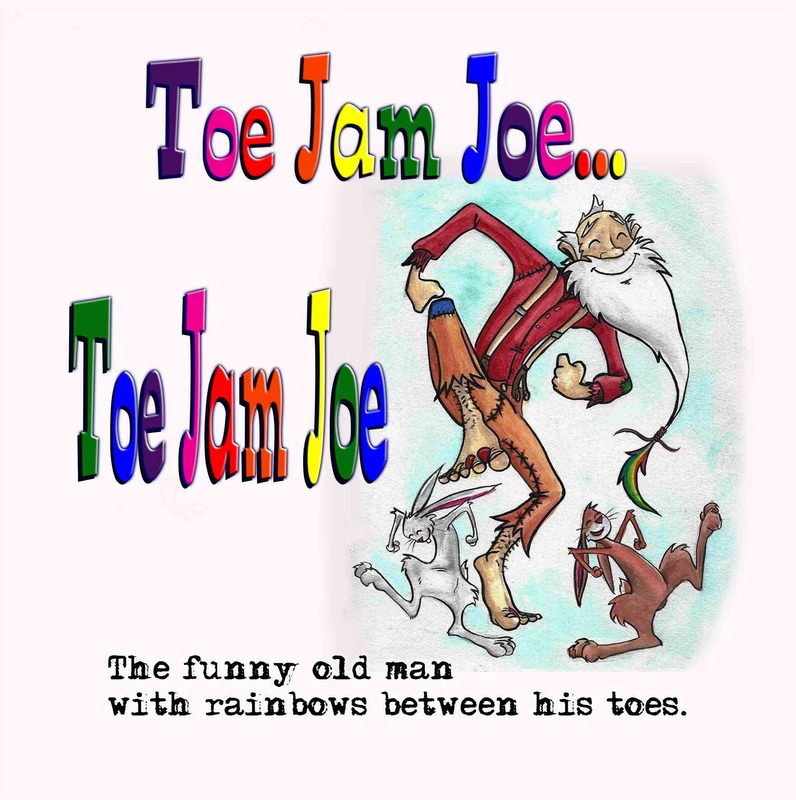 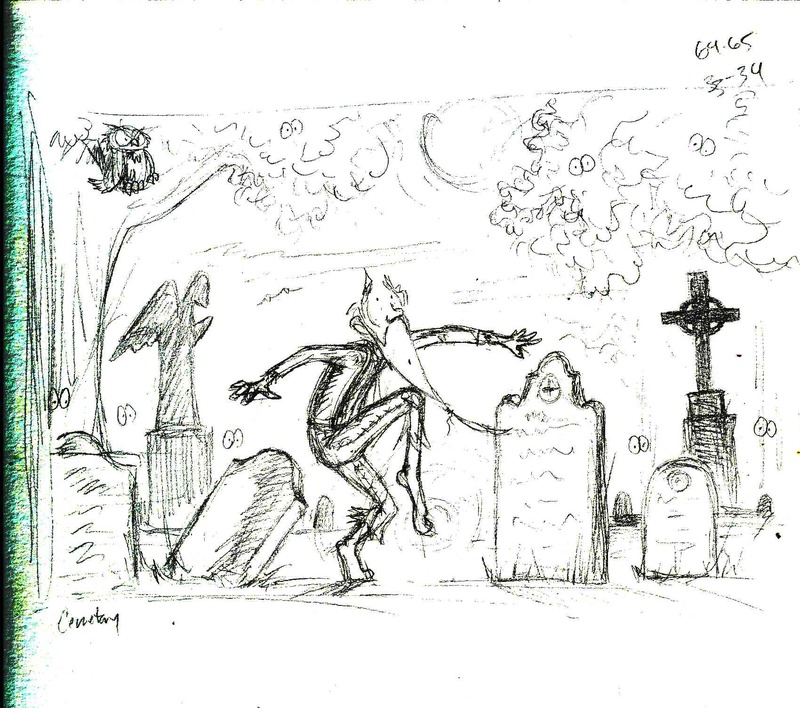 The concept of Toe Jam Joe came about one day when my daughter, who was around 5 years old at the time, asked me about Toe Jam and where it came from. 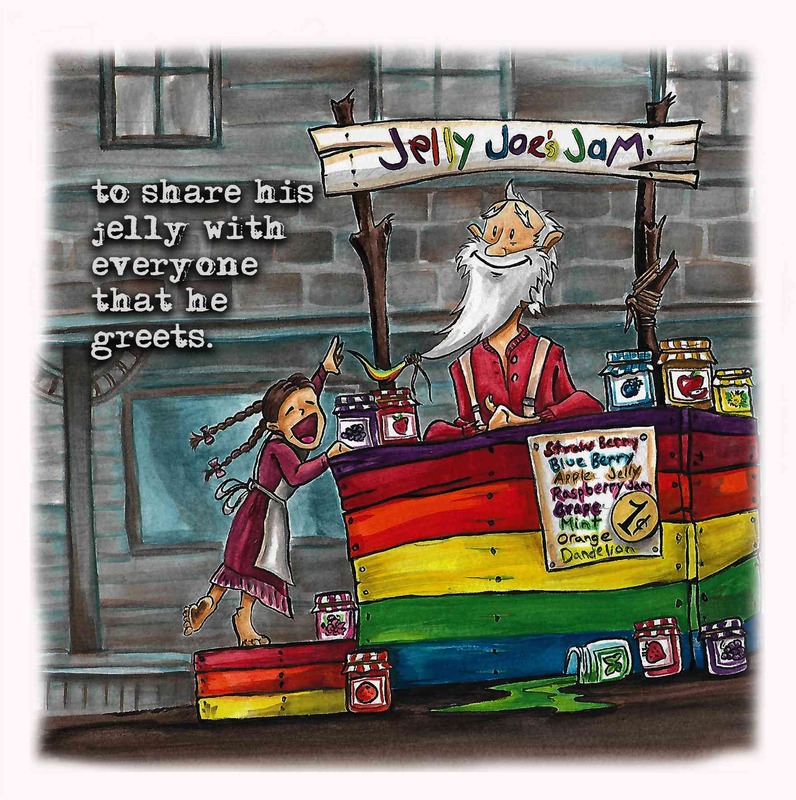 The name "Toe Jam Joe" originated from a saying that my late brother Ronnie would call Mike and Ike candies. 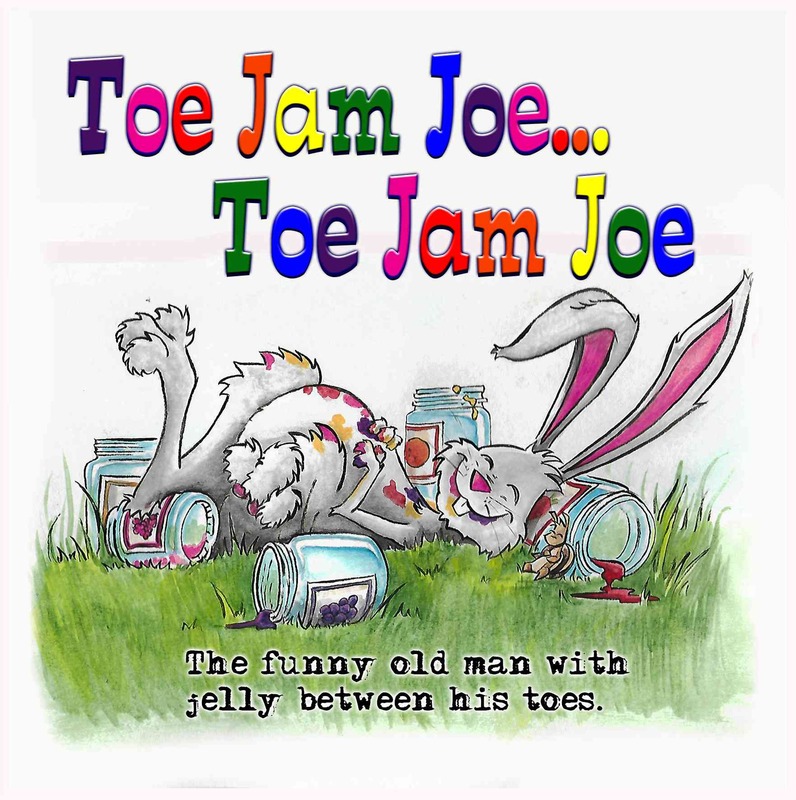 He called them Toe Jam Jelly Joes. 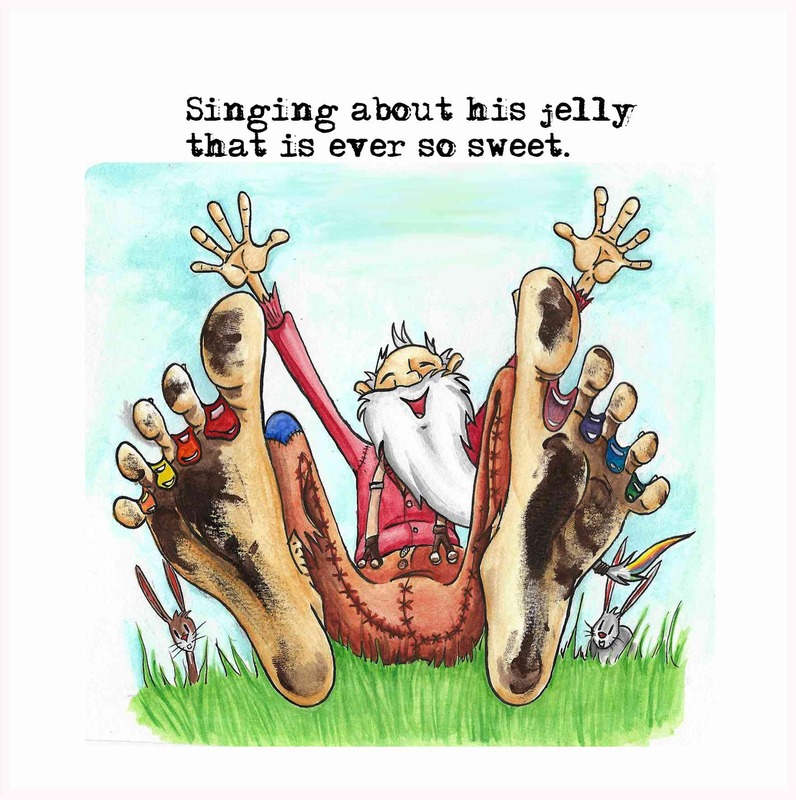 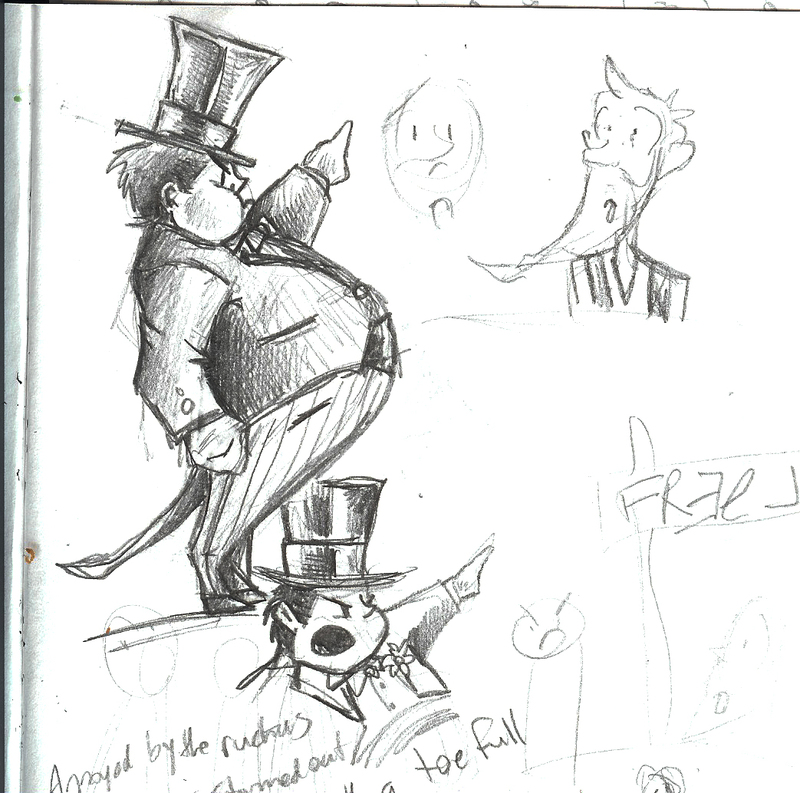 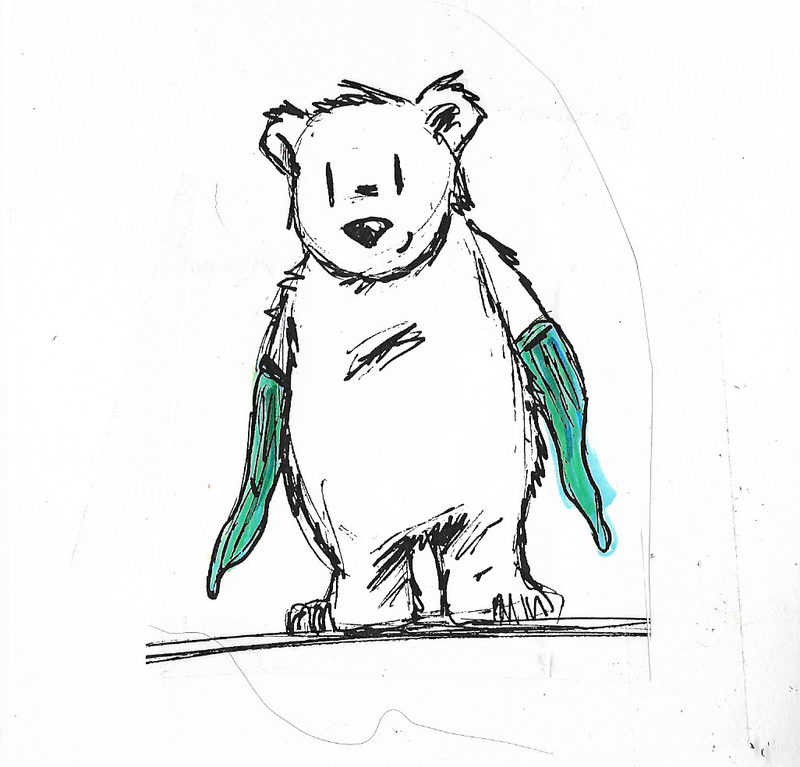 So working off that phrase, I made up a silly song about this little old man that had jelly between his toes. 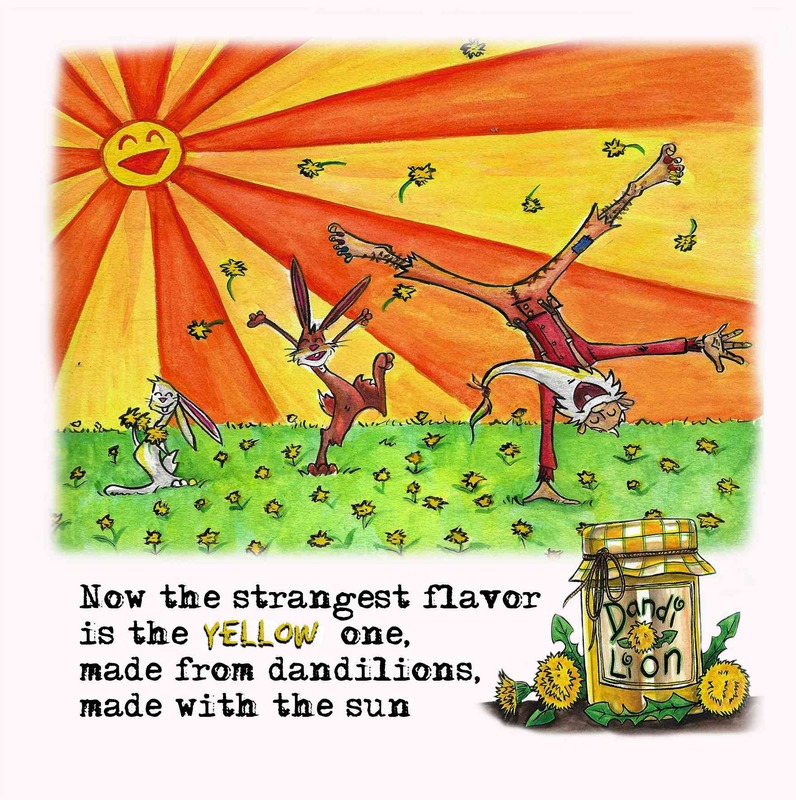 The song instantly caught on with my kids, and now it has finally sprung to life. 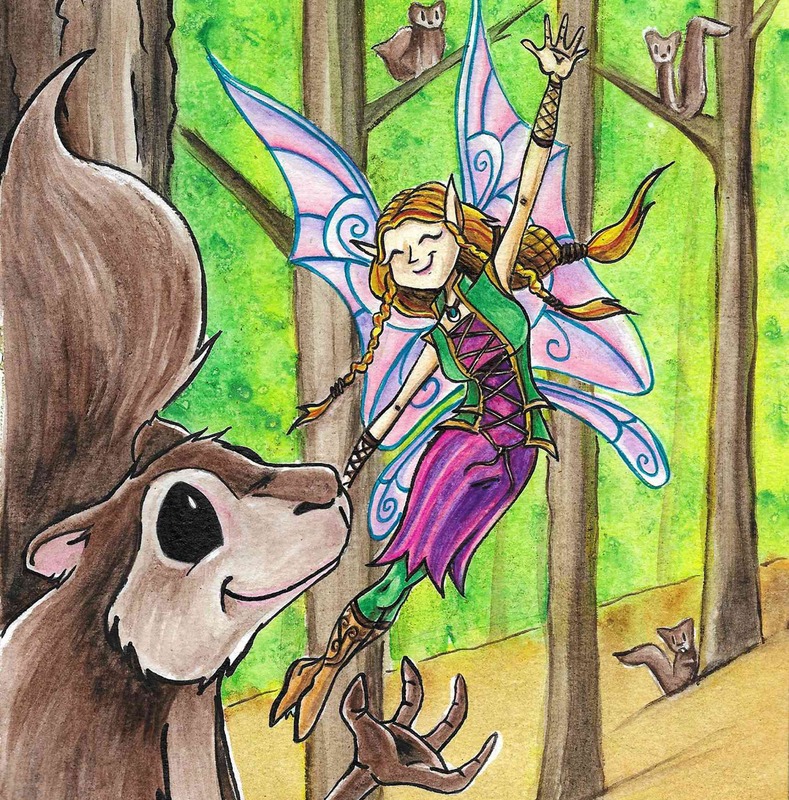 Atina the Forest Fairy is a mystical picture book that I just finished illustrating for Joeseph Duffy, an aspiring author. 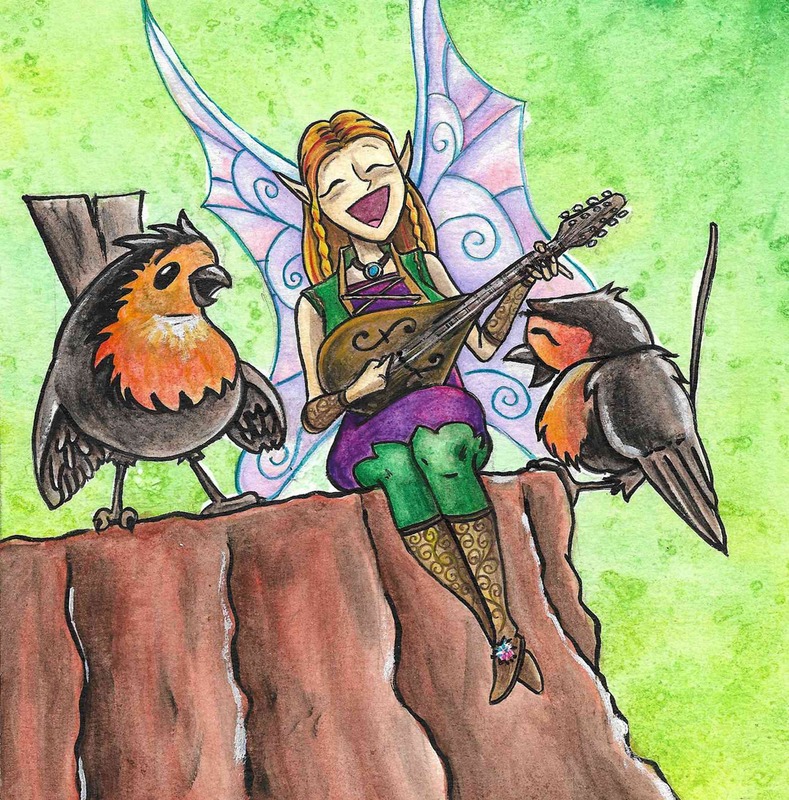 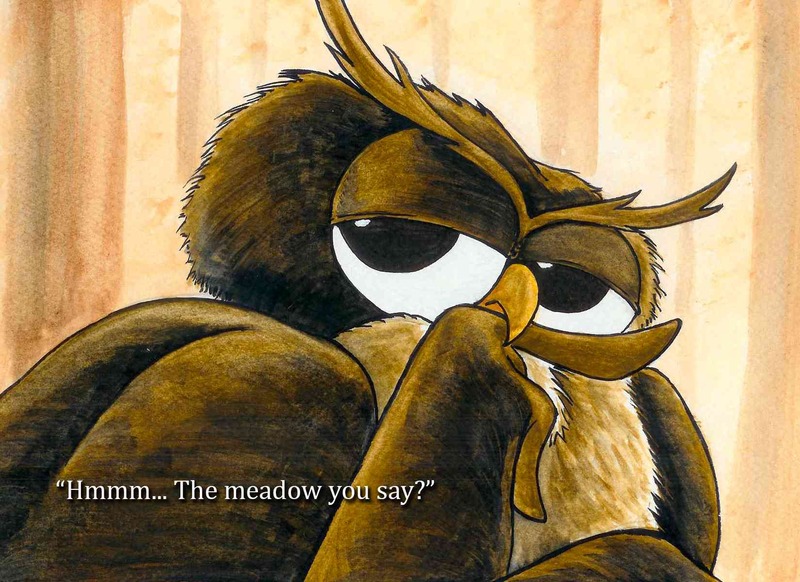 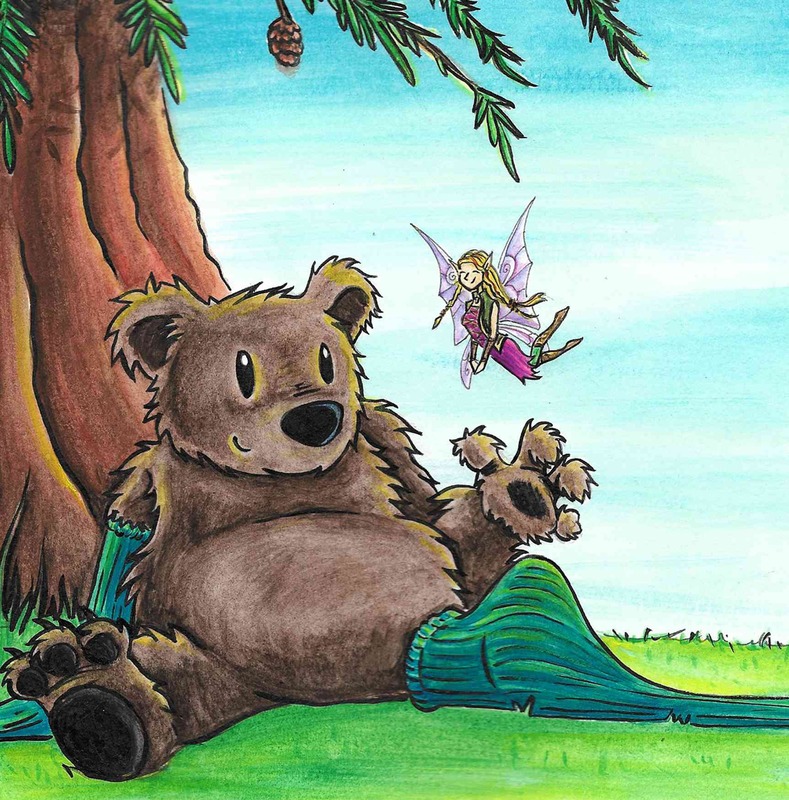 Atina is a fiesty fairy that loves to talk to all of the animals in the forest. 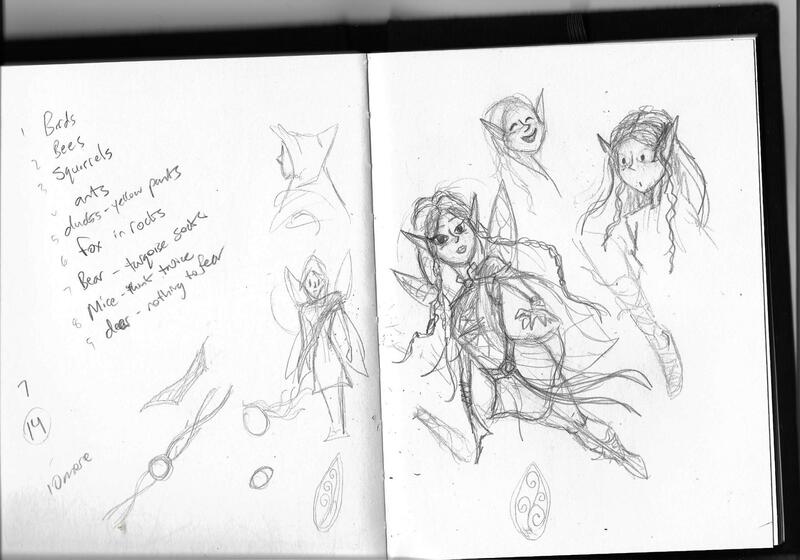 But when it is time to go to bed for the evening Atina just can't seem to stop eveyone from talking and goofing off. 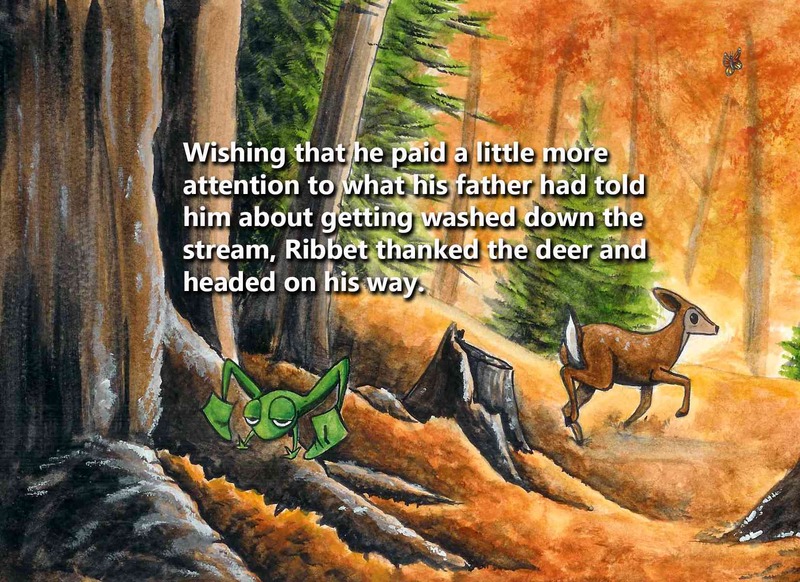 With this book I experimented with using the salt and coffee grinds technique for the background images. 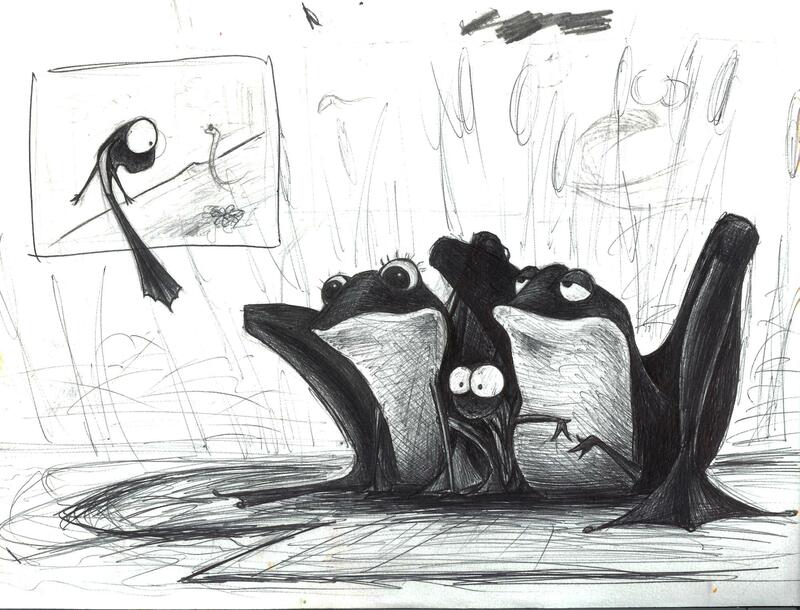 I loved to see how the watercolour was effected by the salt. 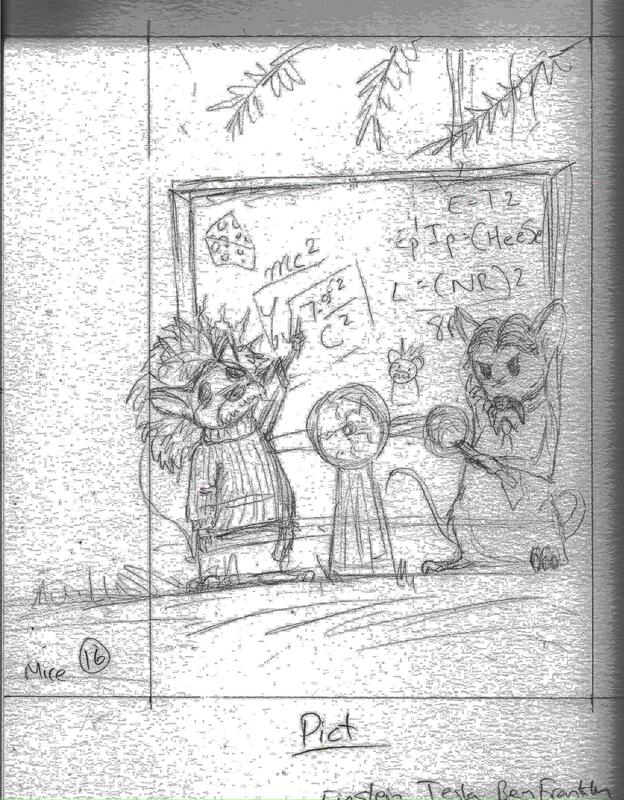 This technique gave some really interesting effects. 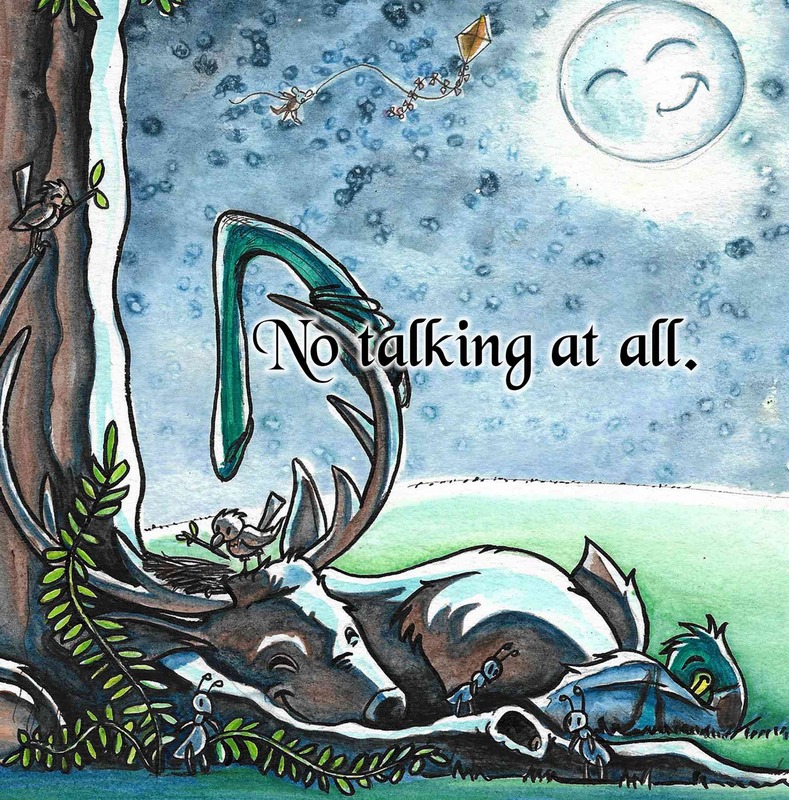 All books are available through Amazon or just contact me.